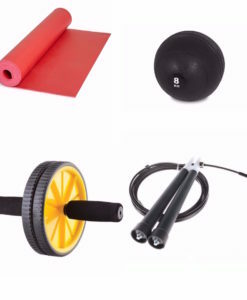 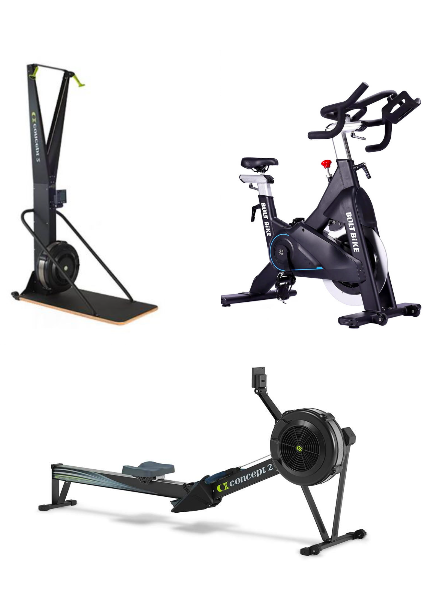 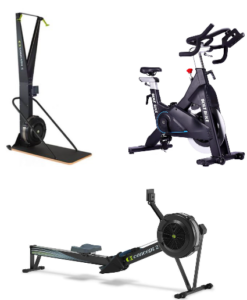 Bolt-bike M-pro, Concept 2 Model D Rowing Machine, Concept 2 SkiERG. 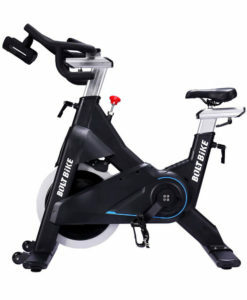 Bolt-bike M-pro – A full Commercial Magnetic Spin Bike.The magnetic wheel makes less noise because it uses magnets to effect the wheel instead of pads, so they do not grind up against the wheel. 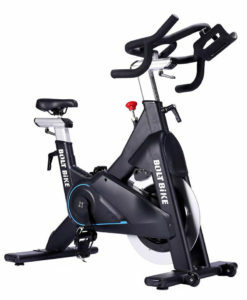 This bike is durable and easy to use. 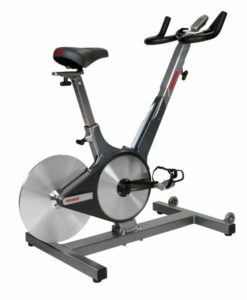 Spin bikes offer many benefits such as weight-loss and strength building and one of the best cardio workouts. 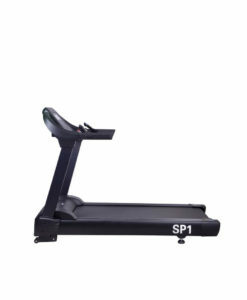 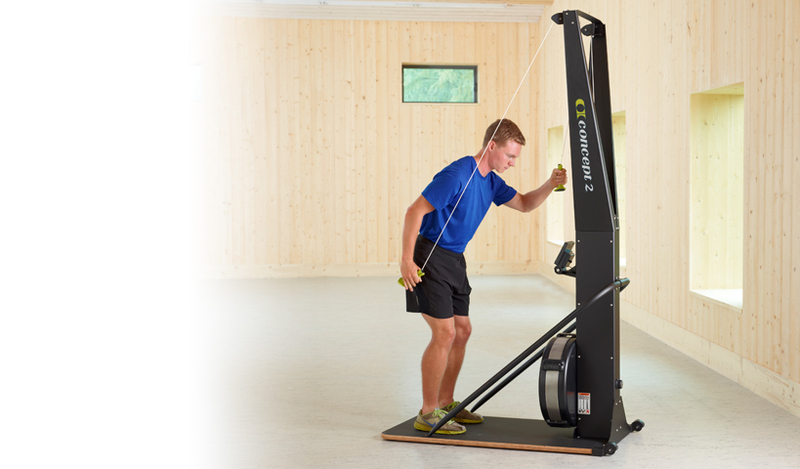 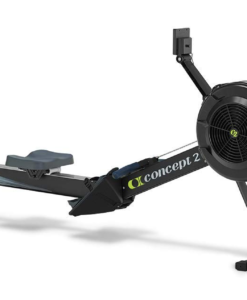 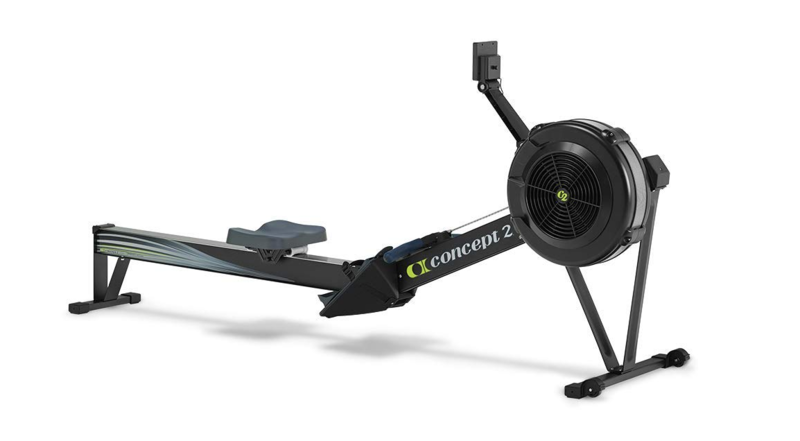 Concept 2 SkiERG – The Concept 2 SkiErg is an American-made, precision engineered Nordic skiing machine from the makers of the industry’s most trusted indoor rowers. Adapting key rowing machine elements like flywheel resistance and a state-of-the-art PM5 Performance Monitor, the SkiErg turns the athlete’s orientation vertical, simulating the movements of real cross-country skiing with both double-pole and classic alternating arm technique. 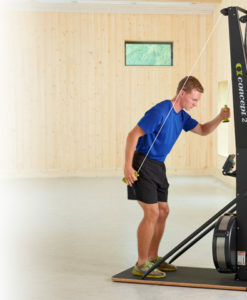 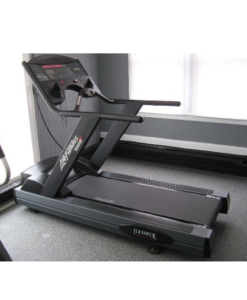 These movements offer one of the most challenging strength and endurance tests available in a fitness machine, targeting the legs, arms, and core for a full body workout adaptable to any athlete’s size and skill level. 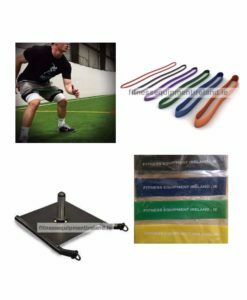 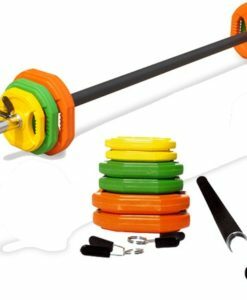 Performance Monitor – The performance monitor is easy to use and allows you to assess your output. 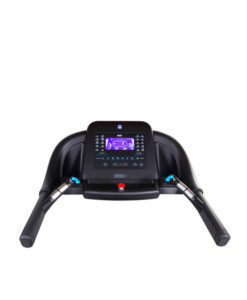 You can also precisely monitor your progress. 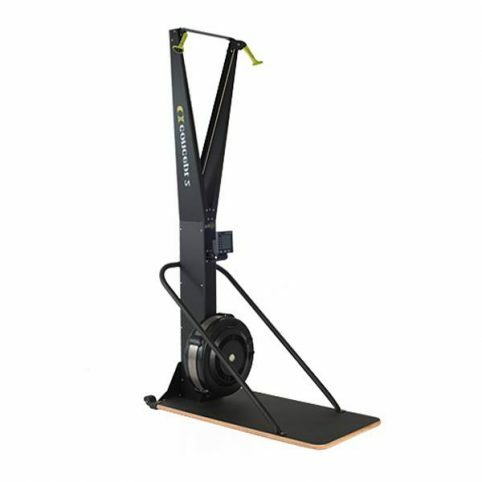 Free Standing or Wall Mounted – Mount the SkiERG on a wall or use it with a floor stand. 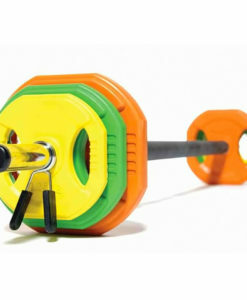 High Strength Drive Cords – Cords are much stronger than steel while also being extremely lightweight. 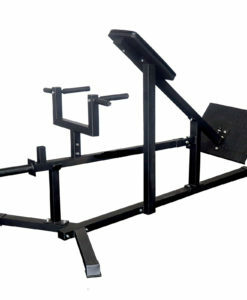 This results in a system that is responsive and smooth. 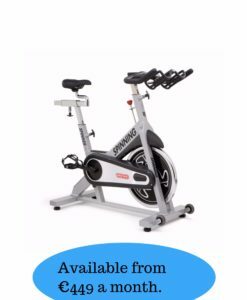 Damper and Flywheel – The spiral damper allows you to easily adjust the airflow to the flywheel, so you can change the feel of the stroke to suit your preference. The flywheel design minimizes noise while maximizing a smooth feeling. 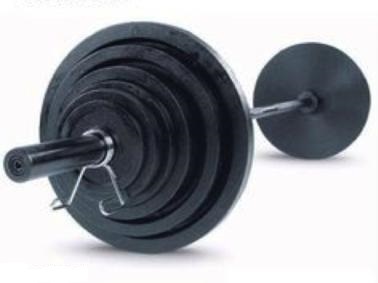 Ergonomic Strapless Handles – Designed to provide a comfortable, secure grip. 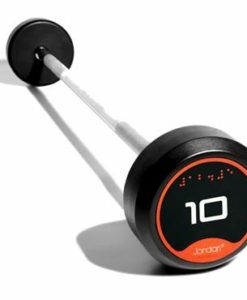 The handles also stay dry in high use settings. 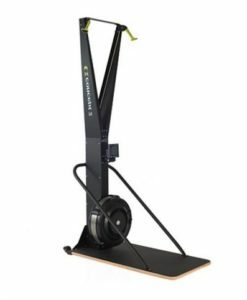 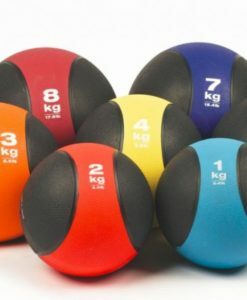 Easy to Assemble – Easy to put together, the SkiERG2 comes with 12 screws and necessary tools, as with clear instructions and pictures.